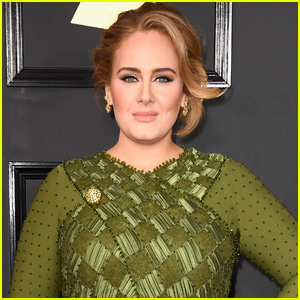 Sean ‘Diddy’ Combs Proves He’s Scared of Clowns - Watch! Sean “Diddy” Combs is definitely afraid of clowns! The rapper and business mogul made an appearance on The Ellen DeGeneres Show on Thursday (October 25). During his appearance, Diddy was teased by Ellen for not including her on his list of friends to receive a bottle of his new Ciroc Black Raspberry, and he explains that his stay in Amish country inspired the flavor. 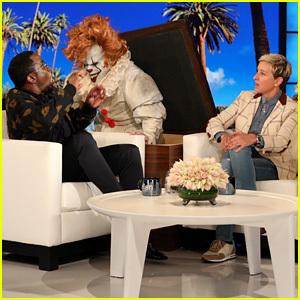 Then, Ellen proves that Diddy is definitely afraid of clowns with one of her best scares. Later, Diddy talks about the location of Capital Preparatory Schools he’s opening in the Bronx, and Ellen surprises him with a check for $50,000 for the schools courtesy of Shutterfly.